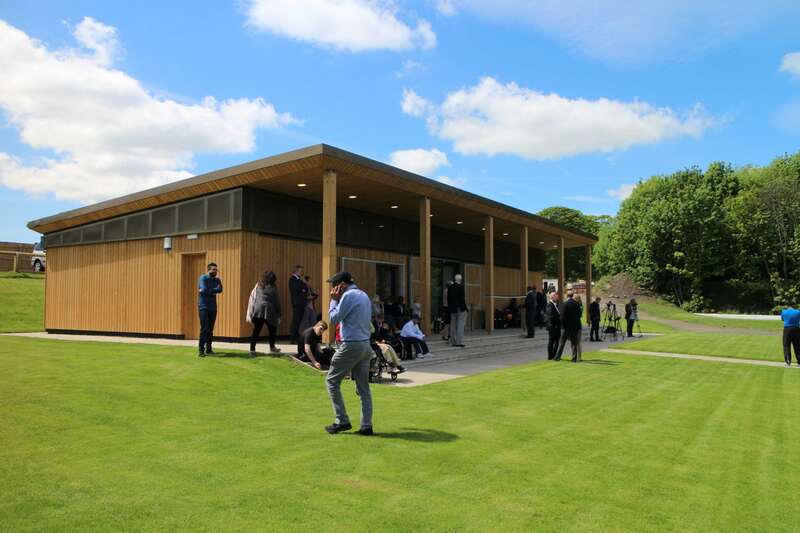 The redevelopment of Bradford Park Avenue Cricket Ground creates a sustainable sports complex in the heart of the city. The historic venue was first used for cricket in 1872, and has since been used by Yorkshire County Cricket Club and Bradford Park Avenue Football Club. 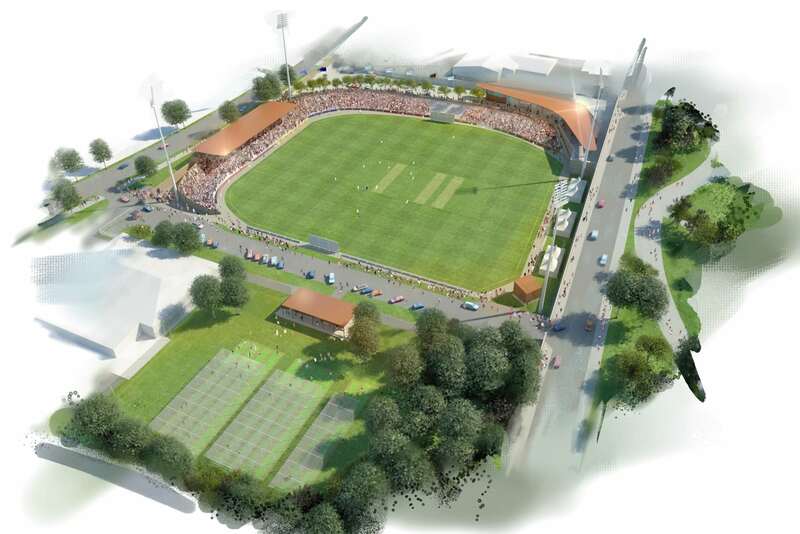 Seven are working with the ECB and Yorkshire County Cricket Club to deliver multiple phases of works to completely transform the site. 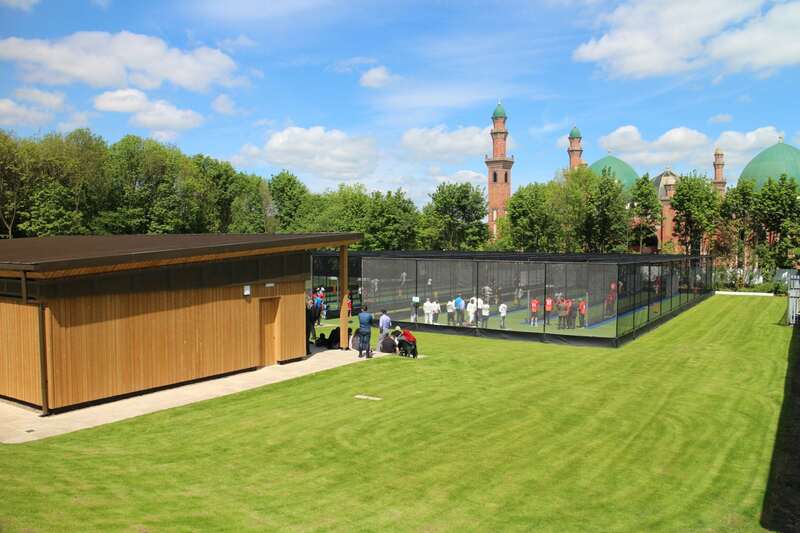 Phase 1 has seen the design of a brand new multi-functional Changing Pavilion and an eight lane outdoor non-turf cricket practice facility, with Total Play synthetic tufted playing carpet fully enclosed within a tensioned netting system. The facility complies with ECB TS6 performance standards for Non-Turf Cricket pitches for “Centres of Excellence and First Class Cricket”. 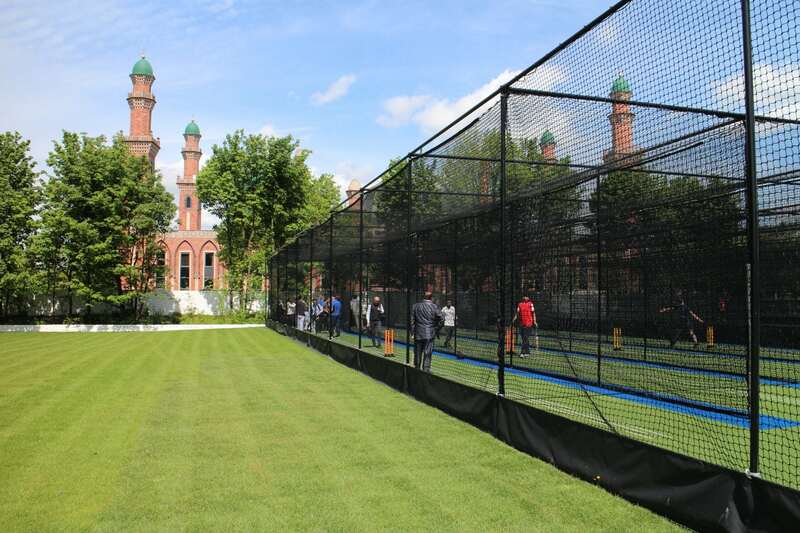 It will rank among the best in the country and be suitable for cricketers of all ages and abilities.